Colin and Michelle are high school teachers who have created amazing resources for classroom teachers. 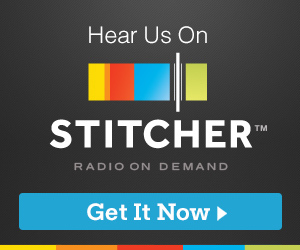 Their website links you to their podcast and show notes as well as other goodies. 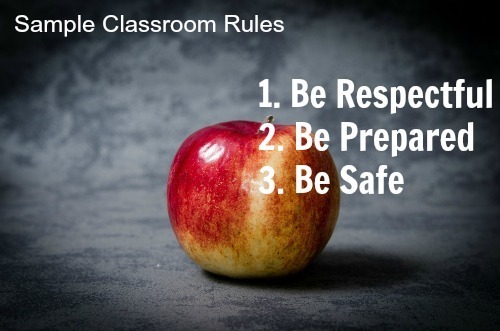 The audio podcast, Teacher Tactics, covers many different topics all of which are relevant for the classroom teacher looking for help or assistance in the classroom. 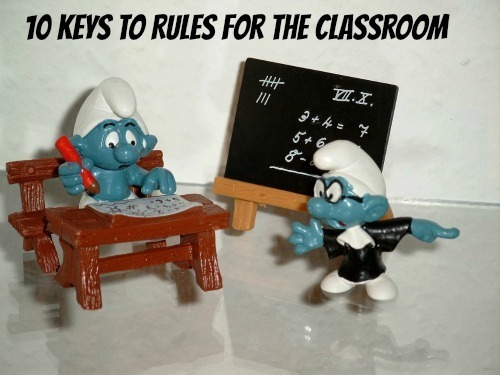 Topics range from apps to classroom management to engaging kids with the content. 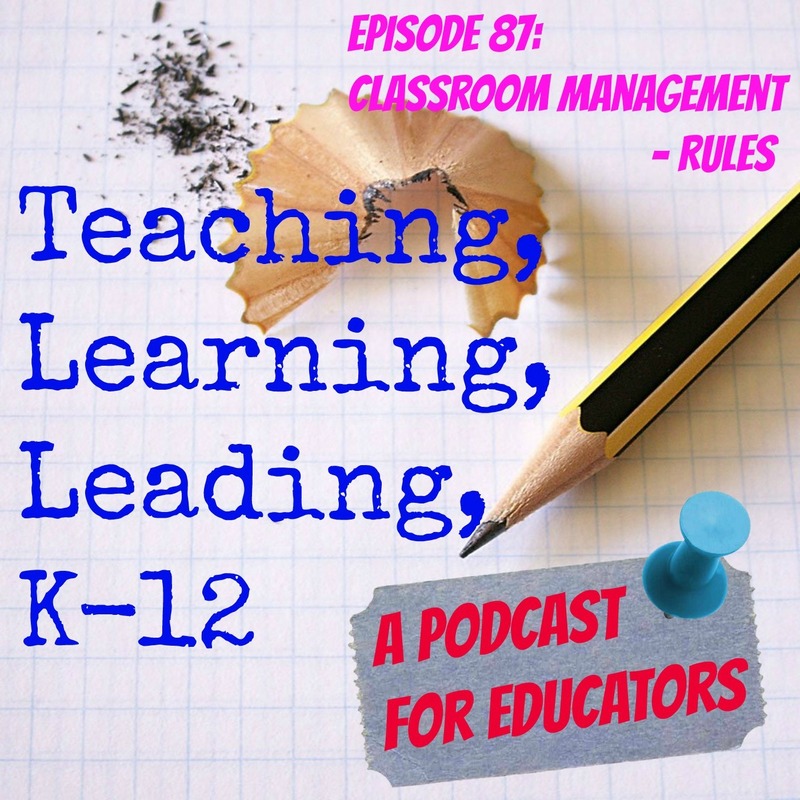 I really enjoy listening to their commentary and thoughts about teaching and working with kids. 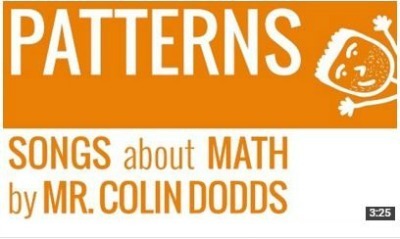 As a note, Colin has a YouTube channel where he has videos about math and business. Michelle has a photography business called Bishop and Lind. After listening today, I encourage you to check out their podcast and all of theirideas about working with kids. Jennifer Gonzalez is a former middle school language arts teacher who earned her National Board Certification. After a break to be a stay at home mom, she took a position at a college where she works with pre-service teachers. 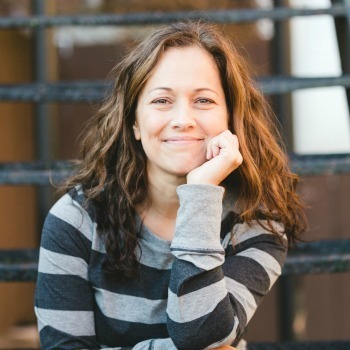 She is a podcaster, blogger, professional speaker, coach, trainer and author. I reached out to Jenn after hearing her podcast Episode 31-The Power of Being a Dork (Cult of Pedagogy). 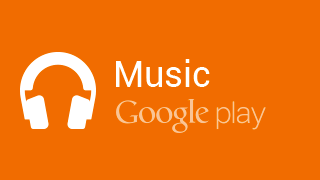 I love the story about the trombone player and the song by Chicago. 1. 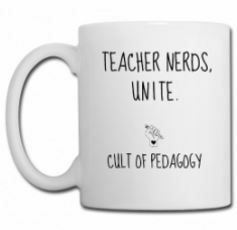 Being a dork teaches other people to love learning. 2. Being a dork frees the dork in others. 3. 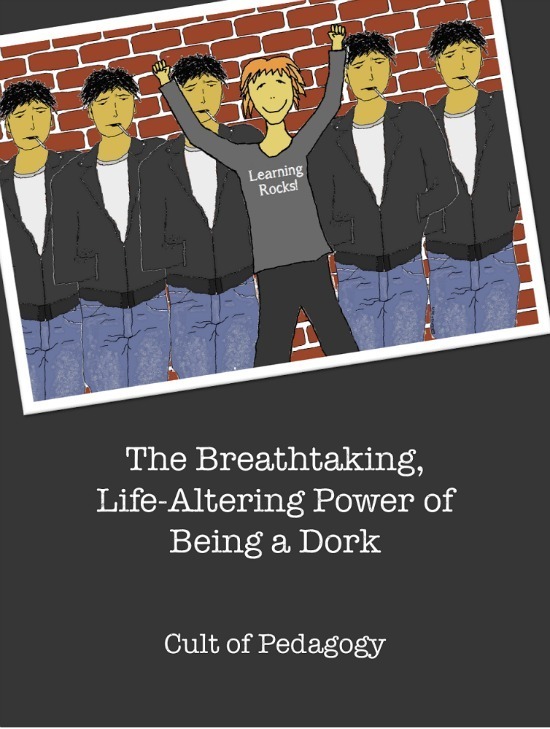 Being a dork puts a dent in the status quo. Her thoughts about teachers needing to release that inner dork and why is just too cool. 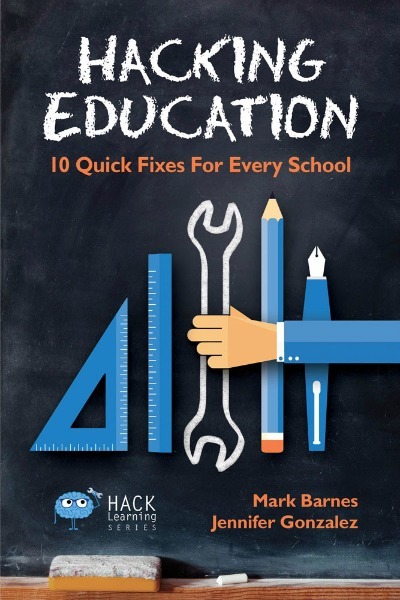 Also, check out our comments pertaining to her book that she co-authored with Mark Barnes called Hacking Education: 10 Quick Fixes for Every School. She talks about her favorite Hack- The Pineapple Chart. Additionally, we discussed what her ideal classroom would look like and she referenced a segment of her blog that she calls Classroom Eye Candy. 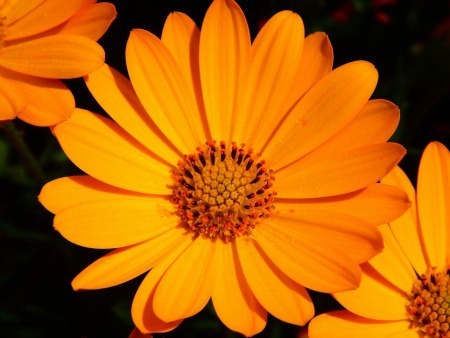 By the way, check out an article she wrote called “Find Your Marigold: The One Essential Rule for New Teachers.” She says that it is her most downloaded post. Hope you enjoy today’s interview. Oh yeah, check out her book, Hacking Education: 10 Quick Fixes for Every School. I’ve read it. It’s filled with great ideas that you could put to action in your school or classroom, tomorrow. Linda retired recently from teaching after 34 years. She was a French teacher in Williamsville Central Schools, located in a suburb of Buffalo, New York. The system has a student population around 10,500. She was certified as a Secondary French teacher. She taught all levels from French 1 to French 5 (Advanced Placement). All of her teaching was at the high school level. She speaks Italian and French fluently and has a working knowledge of Spanish. She only taught French, but since retirement she has been a substitute teacher in other language classes, social studies and even math classes! Throughout her career, she served in many capacities. For example, she was the advisor for the pep Club, a program called “It’s Academic”, French Club and was a co-advisor for her school’s National Honor Society chapter. She was the Team Leader of the foreign language, music, and art departments. She served as a New York State Committee member of both the District and Building level staff development teams. In 2004, she was awarded an ELF grant (Education Leave Fund) so that she could study in Paris. She has had an amazing career. Now she is pursuing a new venture. 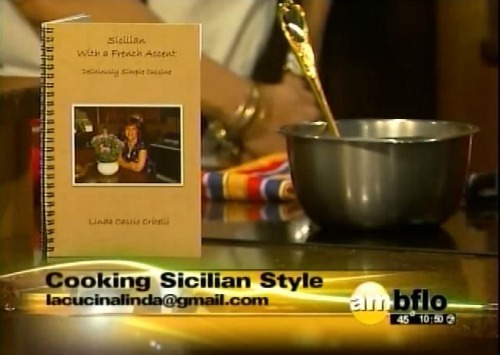 She has written a cookbook and is focused on teaching readers how to prepare her recipes. In today’s episode, we talk teaching and cooking. Her mantra was, "Do your job, pull your weight, and get along and you will always be successful!" 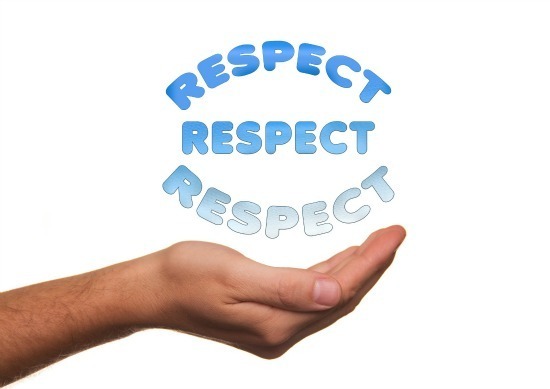 She commented that the best part of teaching was the relationships that developed with kids that are now wonderful adults who stay in touch. Several of the pictures I have included are from an interview with her from AM Buffalo. She is currently working on videos to share with her audience. I have seen the previews of these and wow!! You will be able to smell the wonderful meals she is preparing! Is there such a thing as smell-a-vision? She says that even someone who is cooking challenged like me can learn to prepare her recipes. Her favorite dish to prepare is eggplant parmesan. 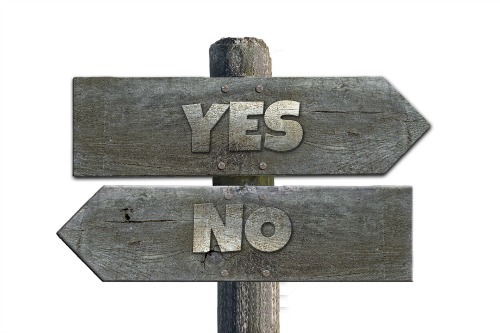 Check out her thoughts about teaching, cooking, and who inspired her. 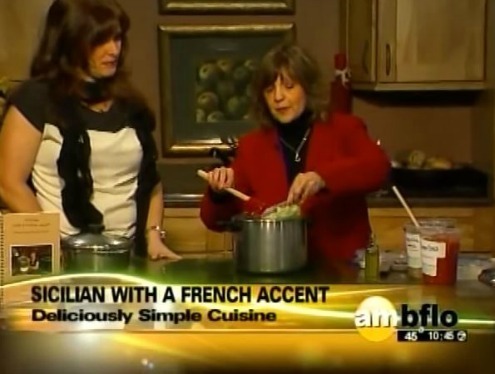 She also talks about where the title of the book came from-Sicilian with a French Accent. Connect with Linda through the websites and email address below. 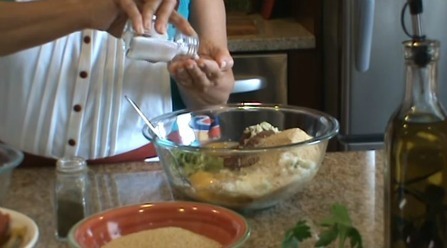 Look for more videos, soon and check out her cookbook. 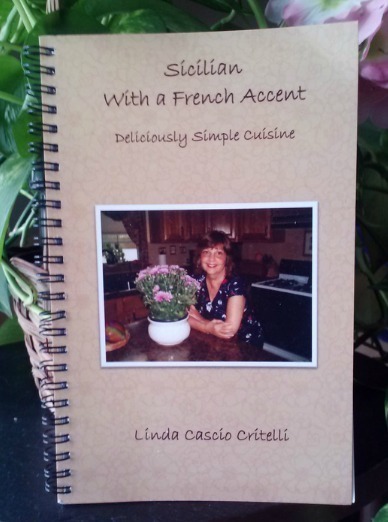 To order copies of Linda's Book, Sicilian with a French Accent: Deliciously Simple Cuisine contact her or go to her website.